This week, Ken Michaels, Allan Kozinn and Darren DeVivo discuss the “Red Rose Speedway”archival box set. As always, we welcome your thoughts about this episode of the show or any other episode. We invite you to send your comments about this or any of our other shows to our email address thingswesaidtodayradioshow@gmail.com, join our "Things We Said Today Beatles Fans" Facebook page and comment there, tweet us at @thingswesaidfab or catch us each on Facebook and give us your thoughts. And we thank you very much for listening. You can hear and download our show on Podbean, the Podbean app and iTunes and stream us through the Tune In Radio app and from our very own YouTube page. Our shows appear just about every week. Please be sure and write a (good!) review of our show on our iTunes page. If you subscribe to any of our program providers, you'll get the first word as soon as a new show is available. We don't want you to miss us. And thank you very much for your continued support. Our download numbers have been continually rising each week as more people discover us and it's all because of you! So we thank you very much for your support. Ken, Al, Allan and Steve discuss the biggest events in Beatles year 2015 with special guest Darren DeVivo. 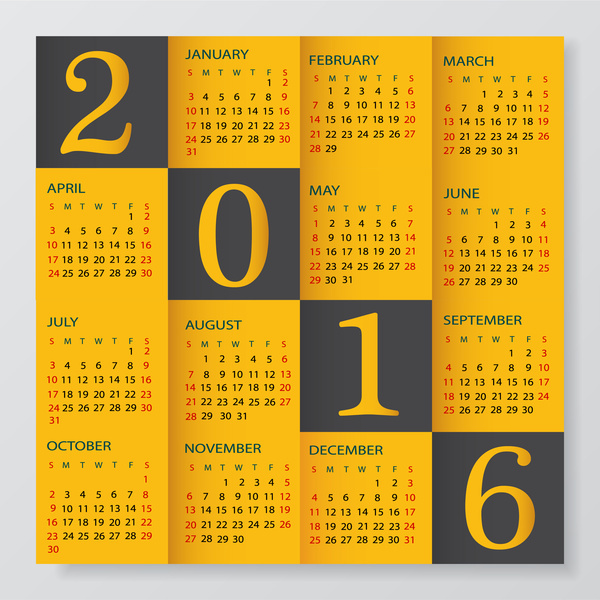 What were your highlights of the year and what would you like to see in 2016? Email us at thingswesaidtodayradioshow@gmail.com. Allan Kozinn, Al Sussman, Steve Marinucci and Ken Michaels, plus regular guest Darren DeVivo give their rundown for the best solo albums by Paul McCartney and George Harrison. 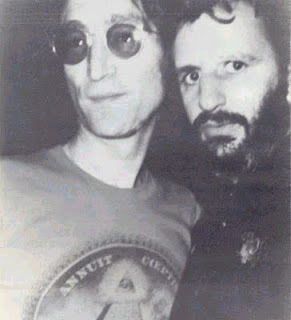 Ken, Allan, Al, Steve and regular guest Darren DeVivo give their favorite John and Ringo solo albums, plus we do a tribute to Lennon engineer Dennis Ferrante. 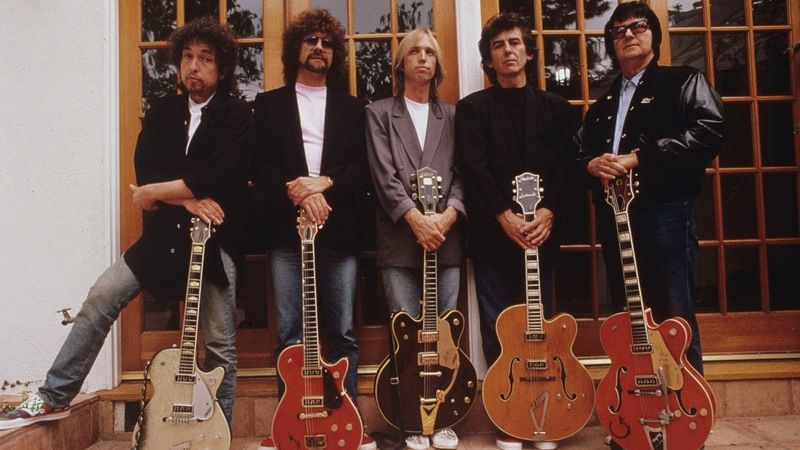 For George Harrison's birthday, the TWST crew (Steve, Al, Allan and Ken) and special guest Darren DeVivo discuss the Traveling Wilburys, both the group and their albums. Steve, Al, Ken and special guest Darren DeVivo take apart "The 57th Annual Grammy Awards," especially Paul McCartney's performance with Kanye West and Rihanna. Plus the guys give their opinions of what they think was the Beatles' best year. 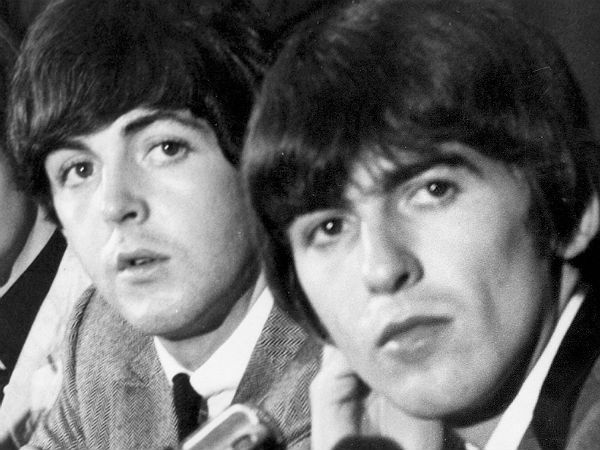 The "Things We Said Today" guys and special guest Darren DeVivo give their picks of Beatles songs they feel are underappreciated or underrated. Send us your thoughts at thingswesaidtodayradioshow@gmail.com.